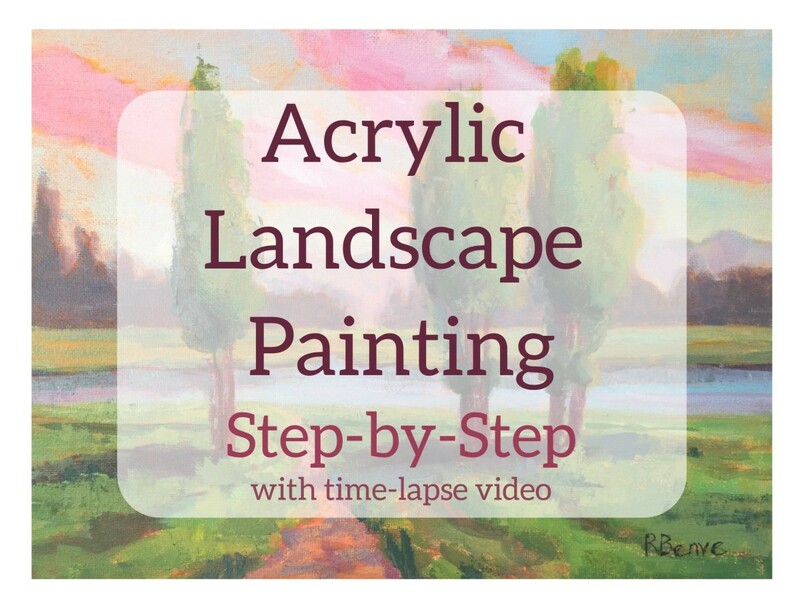 A step-by-step tutorial of how to paint a simple and contemporary landscape with acrylic paint. I have painted mine on a 12" x 12" stretched canvas. 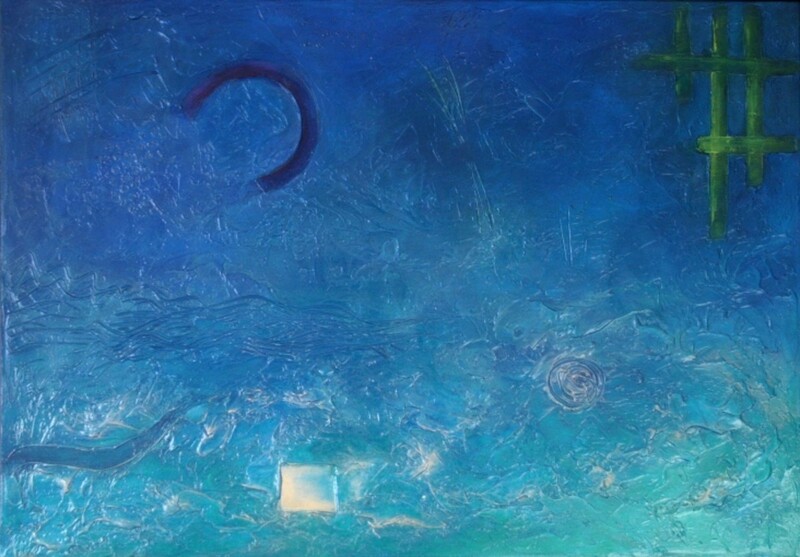 The use of complementary colors and simplified shapes makes this painting energetic and modern. 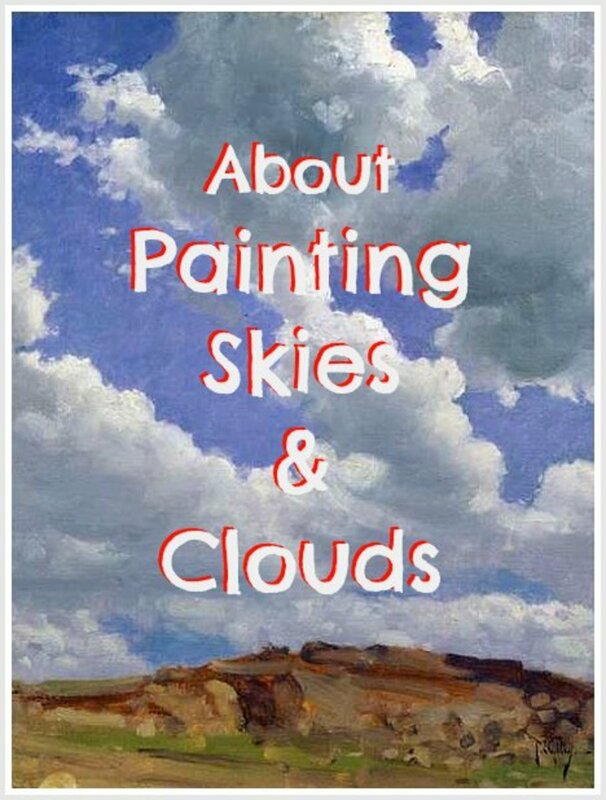 Want to paint a landscape? 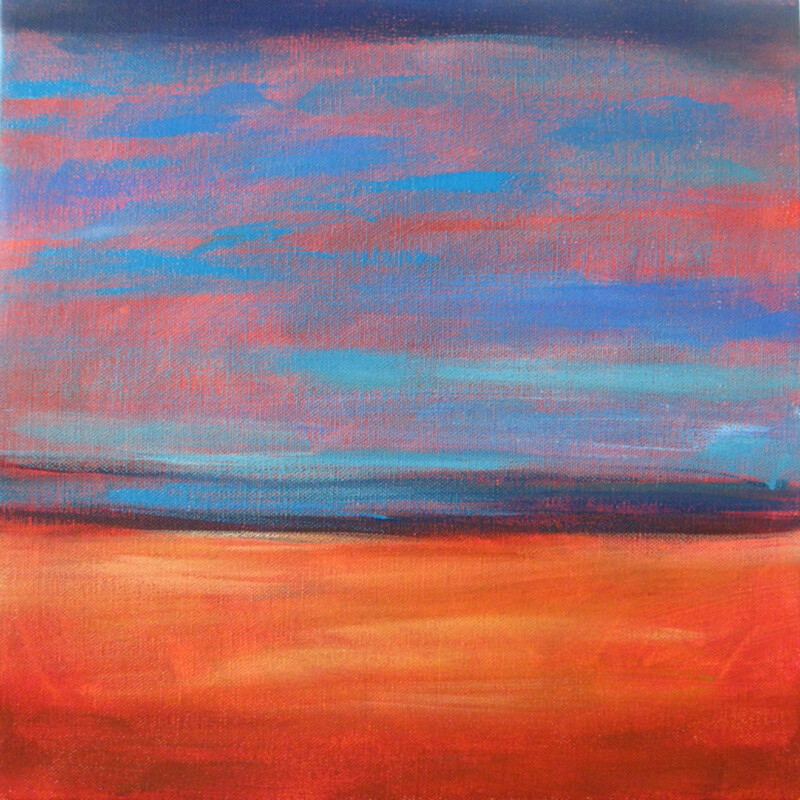 An easy way to go is to paint horizontal bands of color: the viewer’s brain will read them as a landscape, guaranteed. 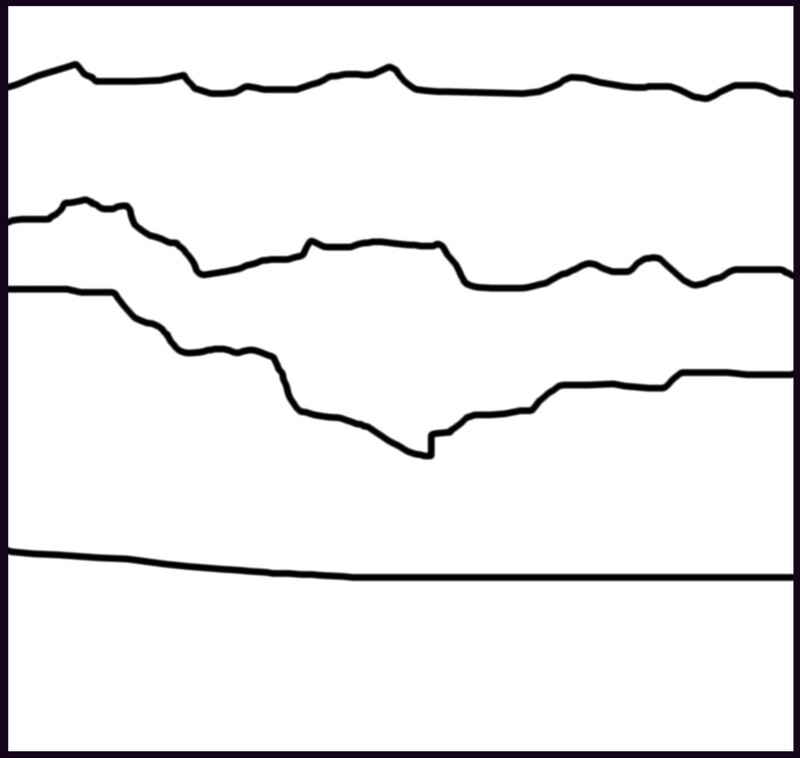 Try several thumbnail drawings with horizontal shapes of different values, you’ll see how they all read as landscapes. Many times it is hard for artists to come up with ideas on things to paint. A white canvas can be quite intimidating, and the fear to ruin a painting or waste supplies can be so strong that no idea sounds good enough to actually attempt it. Starting from a tinted canvas eases a bit the fear of making mistakes. The same way you are painting over the ground color, you can paint over any mistake. Getting rid of the white of the canvas, also makes the painting feel finished much sooner. If you leave some of the ground color peeking through the final painting here and there, it will create a harmonious and unified look. 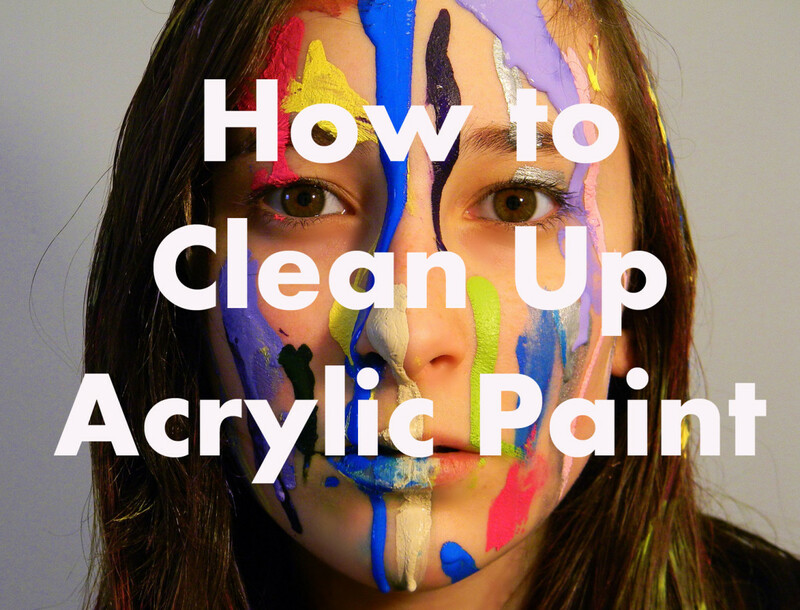 Step One: Paint your canvas of any color that will complement your color scheme. 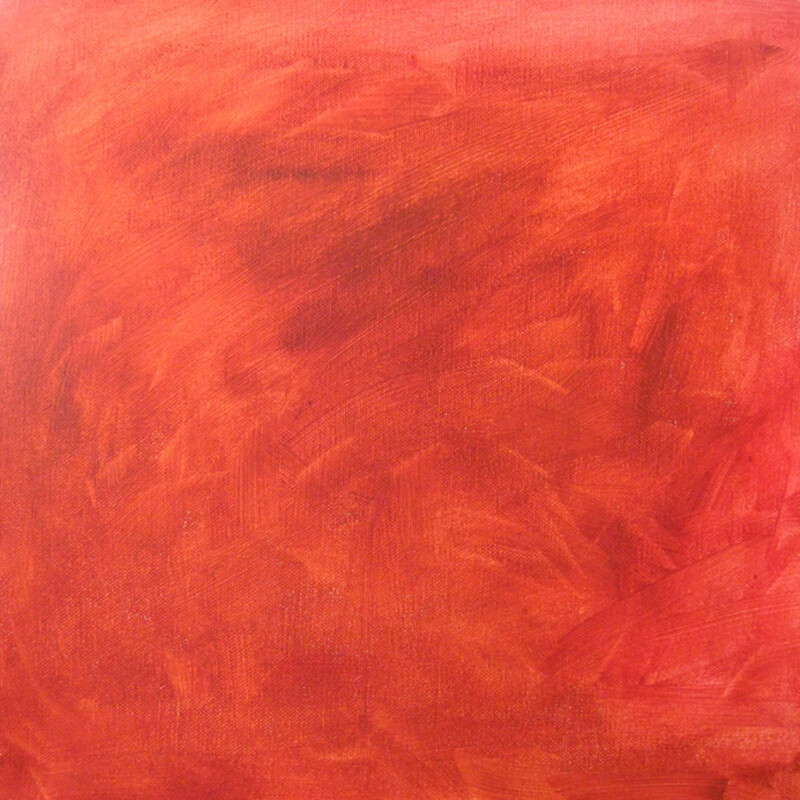 It is much easier to start painting on a tinted canvas. You can paint your canvas of any color that will complement your color scheme. I used a canvas that I had painted with the colors left on my palette at the end of another painting session, and it worked out fine for this project. Some unevenness in the background paint is fine, it will add some texture to the painting. I love to follow the Rule of Thirds; when in doubt of where to place things in my paintings the rule of thirds always helps me decide. 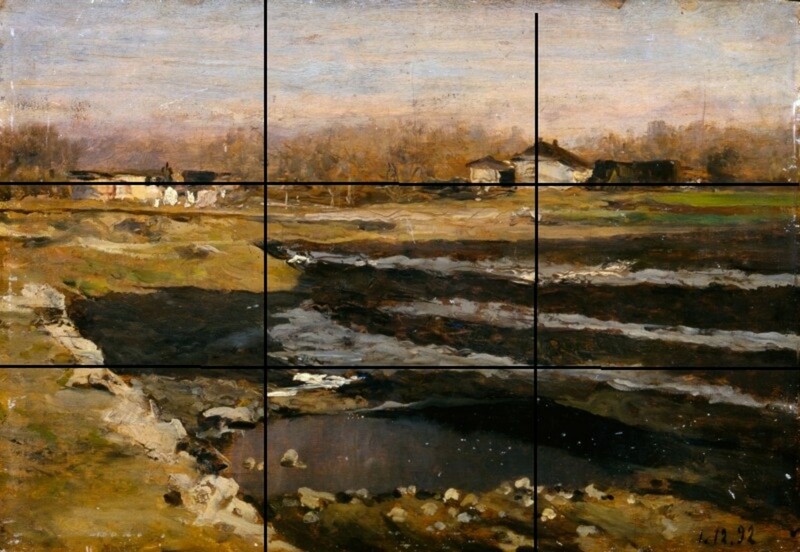 The horizon line is going to be your focal point, so you want to place it on one of the lines dividing the canvas into thirds. Avoid placing the horizon exactly in the middle, it makes difficult to create an interesting composition. Paint a dark line at the 1/3 line. I picked the lower third, but you could use the upper third as well (see example on image below). 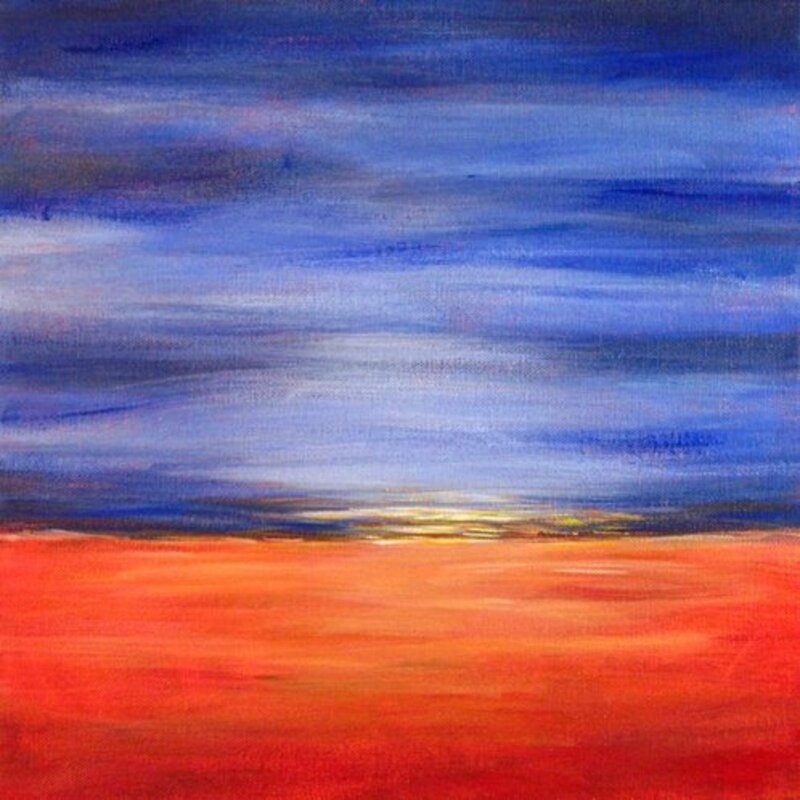 In my landscape I used complementary colors, to create a contemporary and abstract feeling. 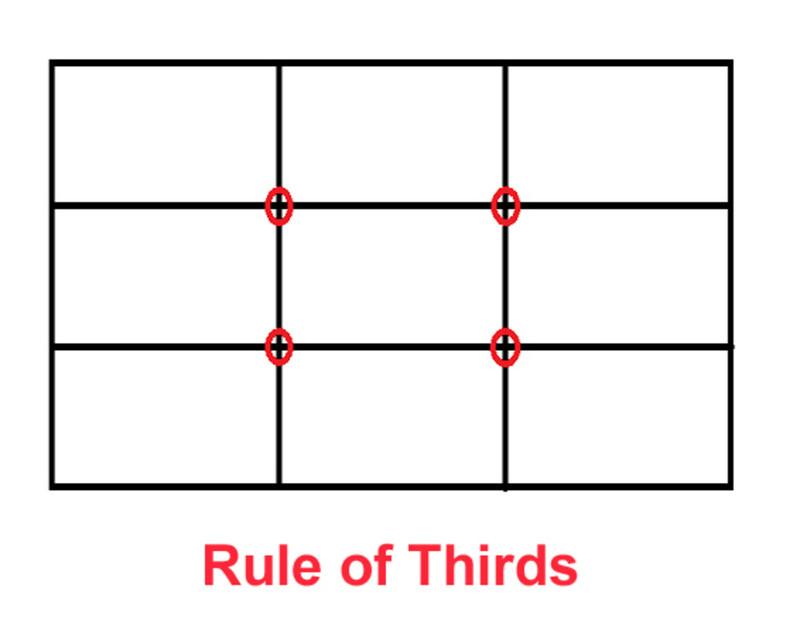 To learn more about how to use the rule of thirds in painting composition, check out this article. 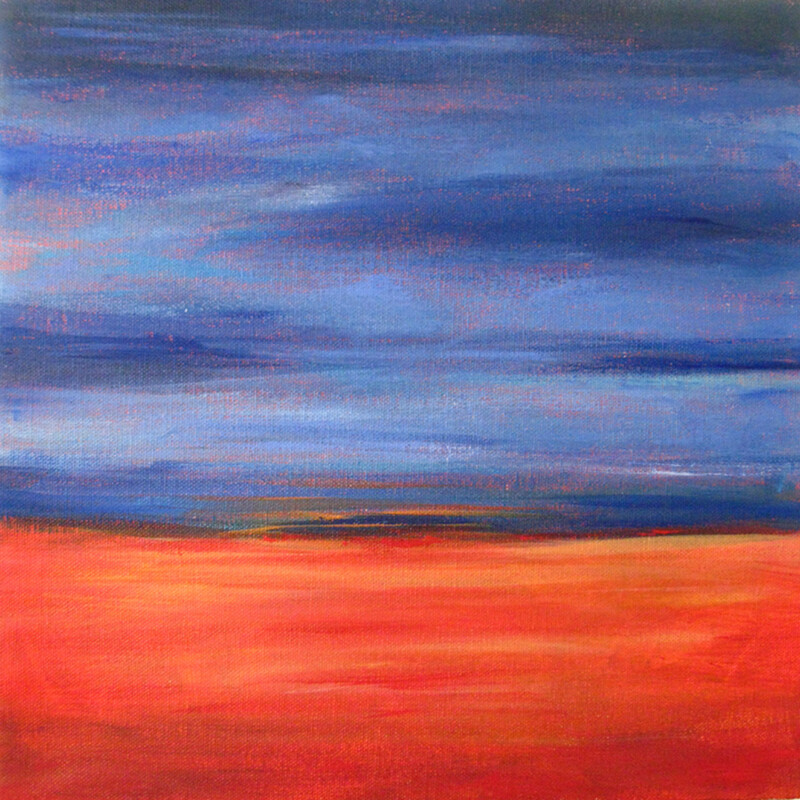 Once you have your horizon in, start painting the two big masses of "ground" and "sky". I used complementary colors in the families of blue and orange. The neat thing about using complementary colors is that they make each other pop, a color seems brighter when placed near its complement. 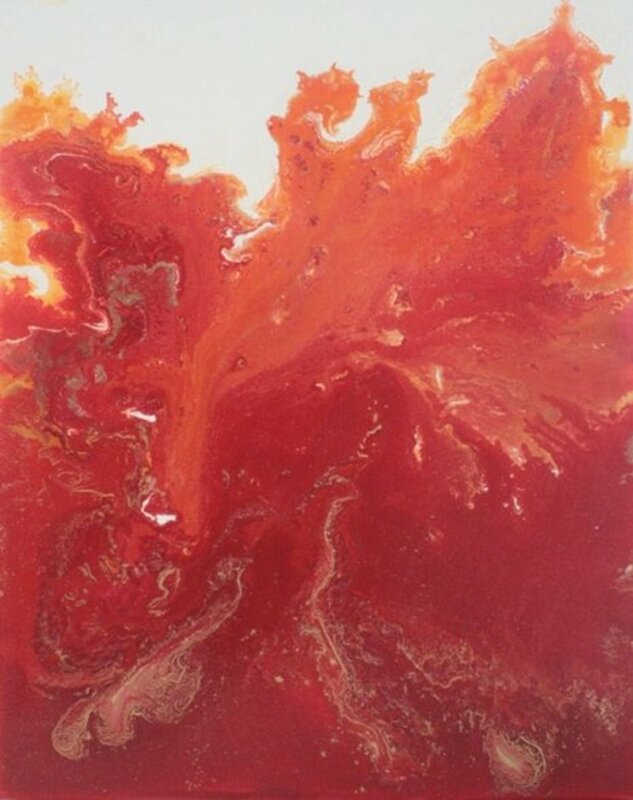 For the ground, I used Burnt Sienna, Raw Sienna, Hansa Yellow Light, Naphthol Red Medium, and Titanium White. For the sky, I used Ultramarine Blue, Cerulean Blue, and Titanium White. The darker blue areas are obtained mixing Ultramarine Blue with Burnt Sienna. As a final touch, paint the highlights of a painting. In this case, I thought I would make it look like a sunset - or a sunrise, who knows - and added yellow and white at the horizon. I also painted a wash of the sky and ground colors lightened up with white, to create some changes in value and carry more attention to my hot spot. Create a Reference Material Binder. Collect photos, drawings, pages from magazines and calendars that you find inspirational and love for one reason or the other. It could be the color combination, the subject matter, the composition. Include original photos taken by you, these are the best reference because you are sure you are not incurring into copyright infringements when you paint them. Doodle and Sketch. Take pen and paper, and without worrying about the final results, start doodling and sketching. Let your pen go freely, this exercise is not meant to be artwork; it's just for you to warm up, and for your drawing skills to get some practice. Sketches could become the inspiration for your next piece, you never know, but for sure they will get the ice broken by getting you to create some form of 2D representation. For more info on how to find inspiration and ideas for a painting, you may want to read this article. 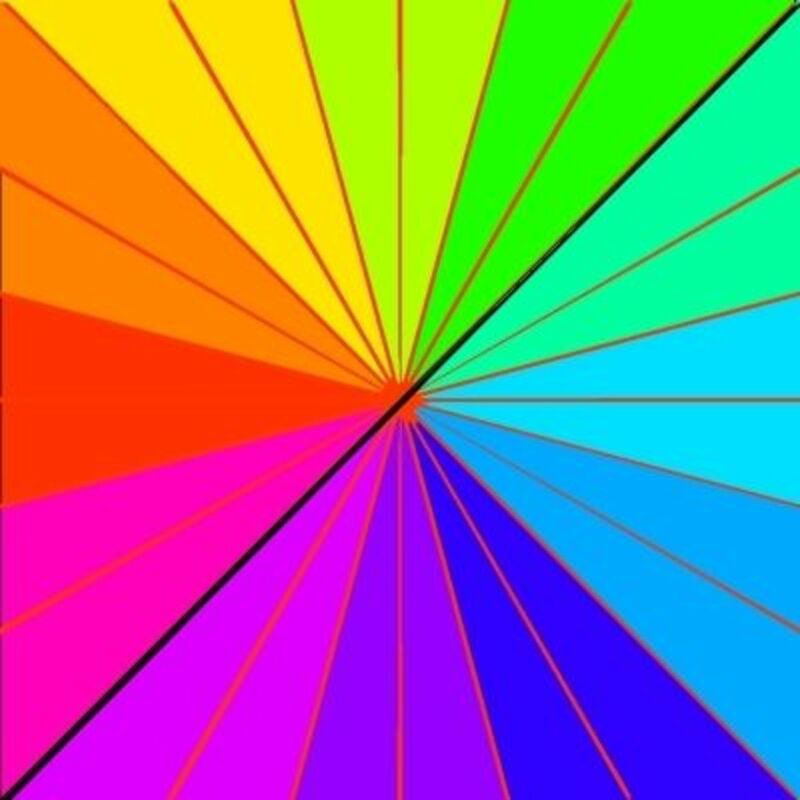 Hi Chuck, currently I write about painting but I don't teach. 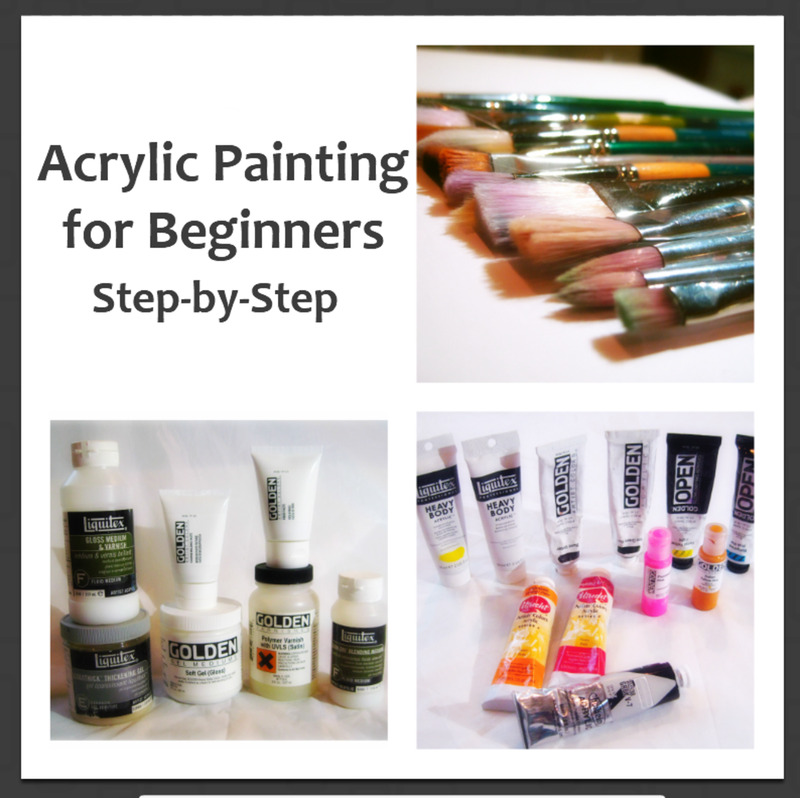 You can surely earn a lot by reading instructional painting articles, however the best recommendation I have for you is to paint, paint, paint, with a teacher or alone. Thanks for your comment. I only paint in watercolor..... will your workshop help me? Hi Kristen, that's great to hear! :D Glad you found it easy and useful thanks a lot. 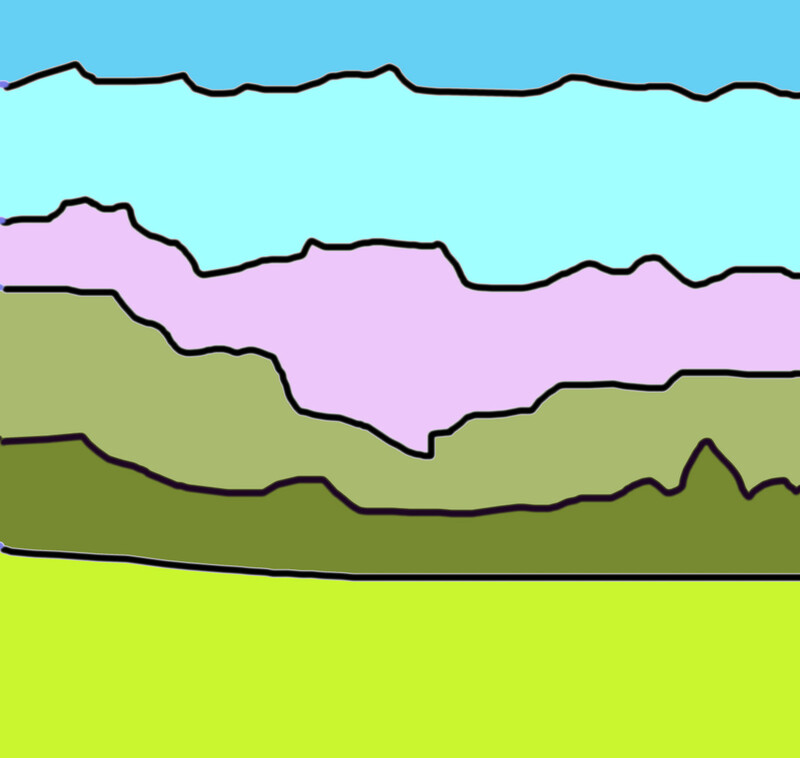 Robie, this was so beautiful and easy to do to paint a landscape painting, even with a sunset in the background. Voted up for useful! That was well written. 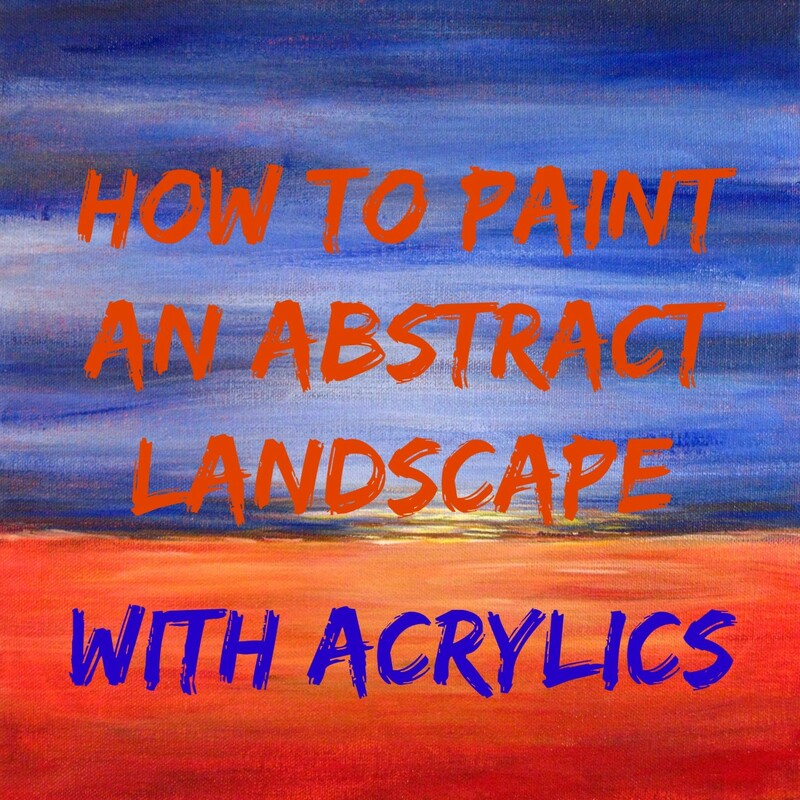 Good advice on how to do an abstract landscape. Hi rebeccameasley, that's wonderful to hear. :) Give it a try, take chances, be creative, and most of all have fun! I like these ideas! I have painted a landscape from a photo once.It was a lot of fun. This makes me want to try painting again. Thanks! Really pretty, I love the simplicity of it. 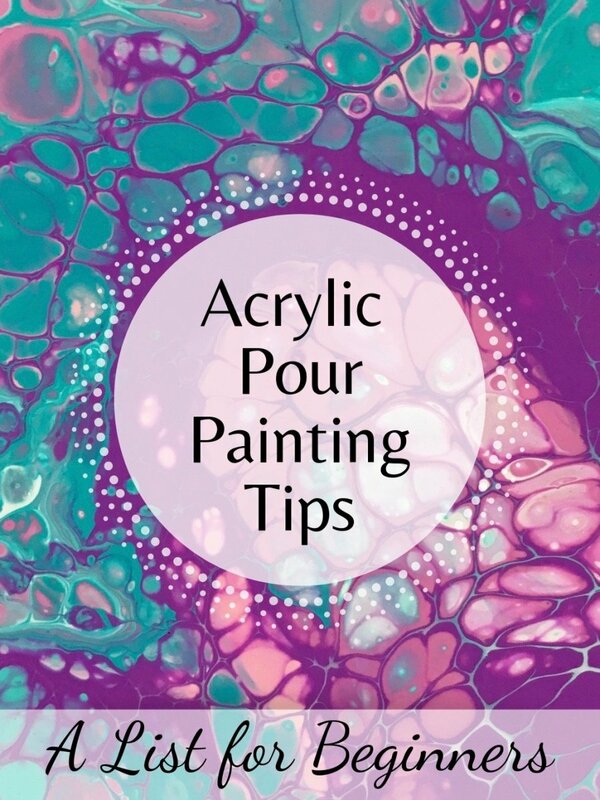 Did you mix the acrylics with water on your palette? I like to use a thickening medium and I tend to gob on the paint to create textures. This would be a change for me, and I think I'll try it! Hi celeste inscribed, simple abstract landscapes can really dress a wall and what a conversation piece when your guests find out you did it! :) Happy painting! this was very useful for me, as i really want to learn to paint, but as you said it is so difficult to stare at a blank canvas, and wonder what to do. I always enjoy your artsy hubs and learn something new. Lovely painting and well written. Voting up and Pinning in my artwork section.